There sure was a lot of hostility bewteen Christians and jews during the Middle Ages. ( not really on a racial level ( yet ) but especially religiously . 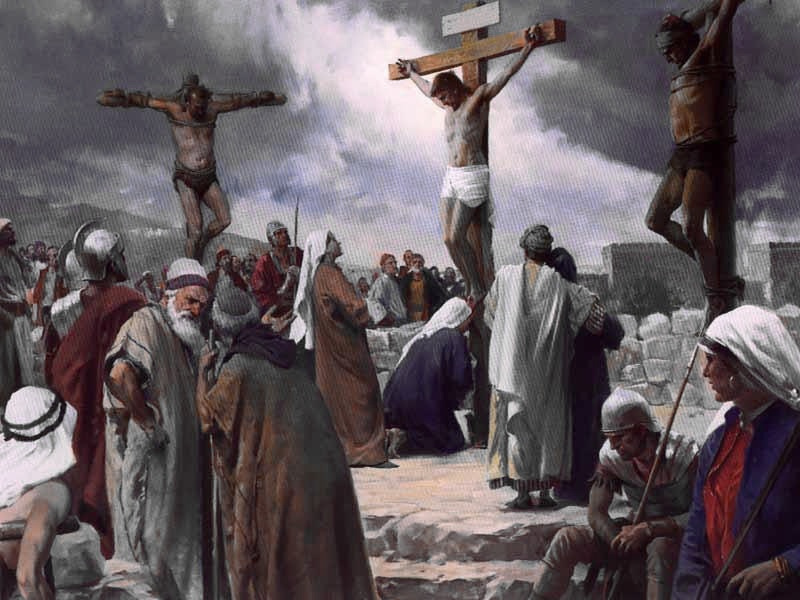 . . christians viewed it as an affront that "those who murdered the messiah" lived amongst them . . .) while on the other hand jews had no sympathy for the "disciples of the Nazarene" . . .
Once a well would be dosed with poison hundreds would die. Apart from that they also were blamed for the Black Plague. I HAVE to admit that the claims about the Black Death , though , maybe were a bit far fetched. 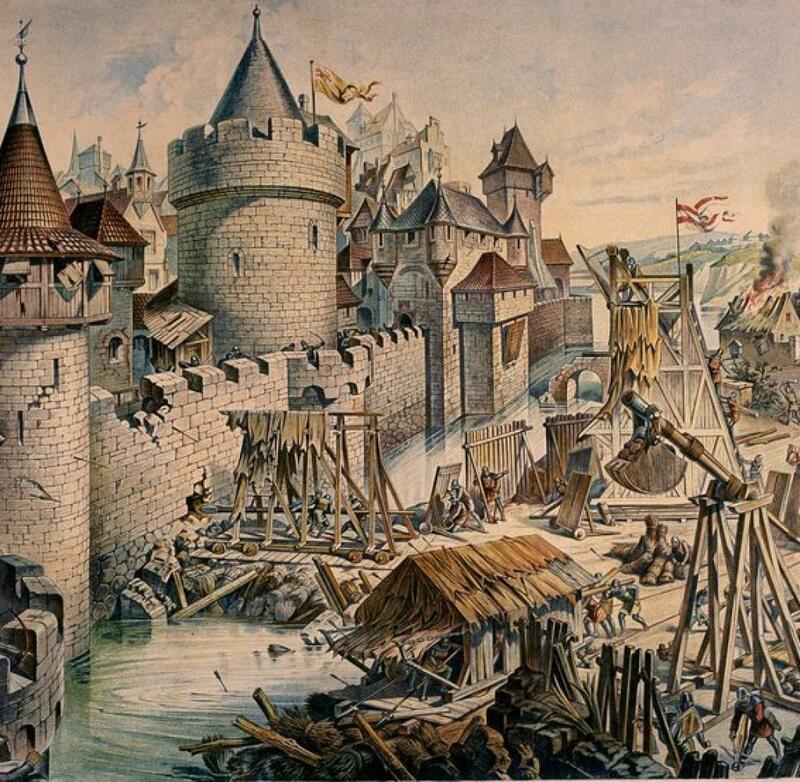 As far as I know the Plague started when an Asiatic tribe tried to conquer a medieval city and they also used the method of catapulting corpses of freshly deceased elderly over the city walls . . by nightfall the whole city lay full with corpses. .
this is how the Plague spread . . It first reached Northern Italy , made its way up the Alp region , into the Holy Roman Empire , reaching Northern Europe . . . . In time it had befallen all of Europe. 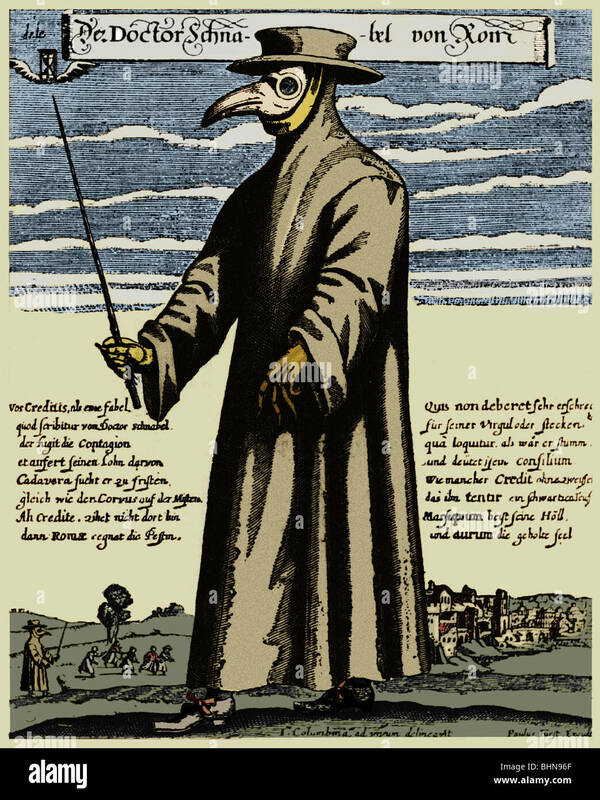 The Black Death struck were the hygienic circumstances were miserable. 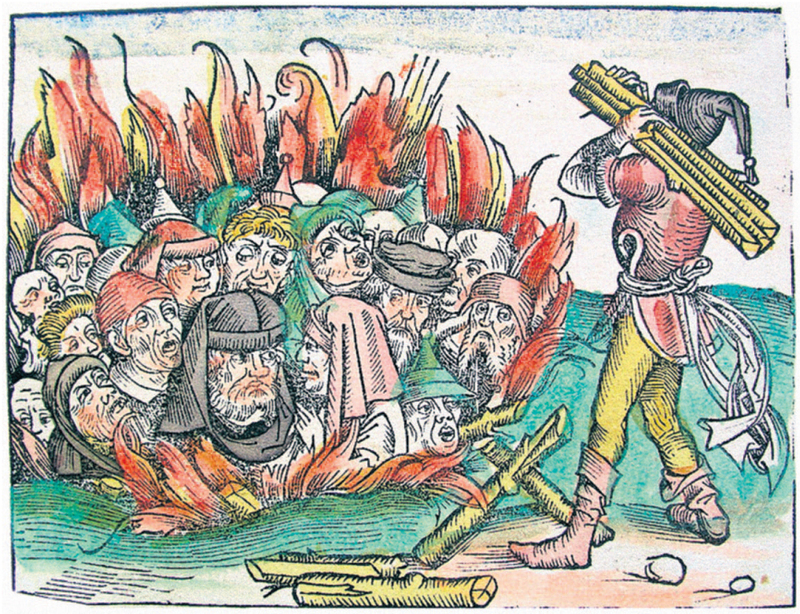 So what have jews really done in the Middle Ages? 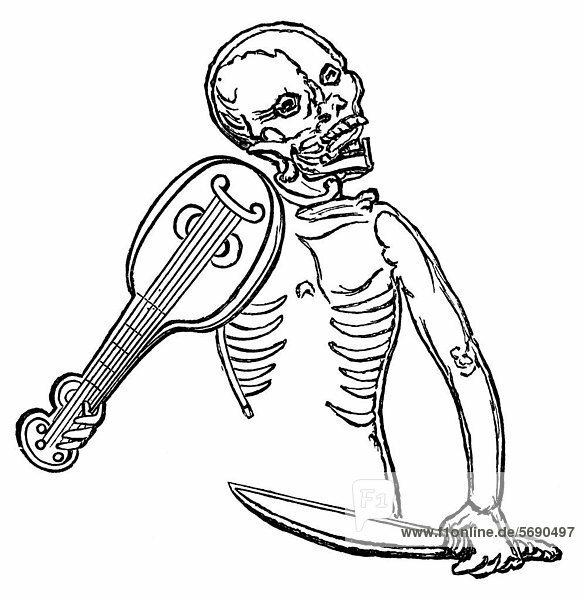 There are rumours about ritual suicide , well-poisoning . . . 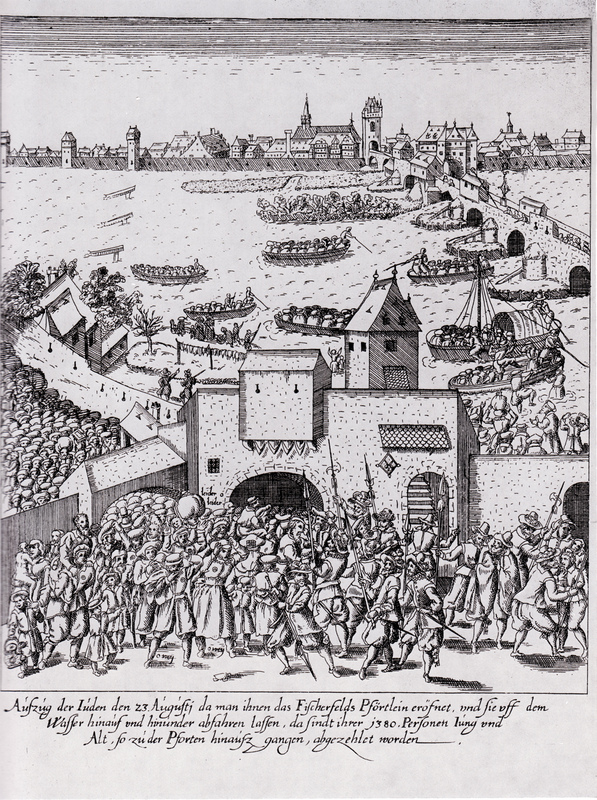 There often were riots against jews . . . .
. .most ironically I found this picture . .
. . they still poison our wells . . 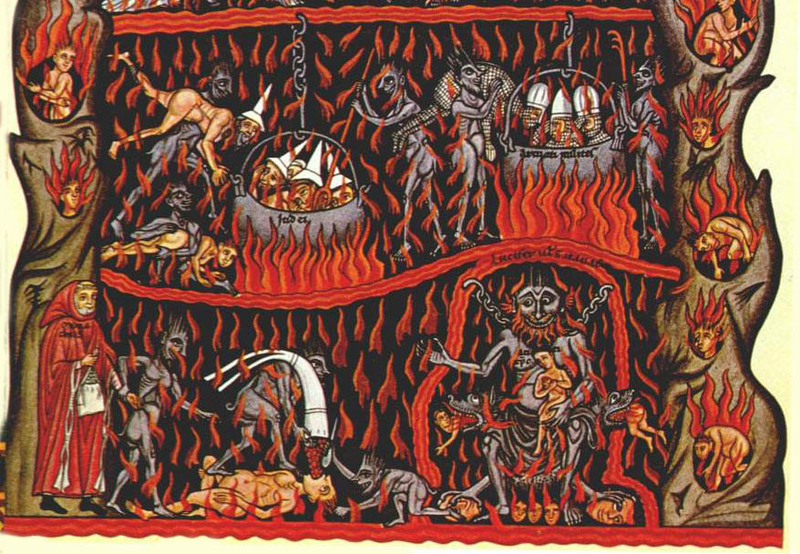 They put depravity into our 'wells' of culture , entertainment etc . .
"The Black Death is thought to have originated in the dry plains of Central Asia, where it travelled along the Silk Road, reaching Crimea by 1343. From there, it was most likely carried by Oriental rat fleas living on the black rats that were regular passengers on merchant ships, spreading throughout the Mediterranean Basin and Europe." Page generated in 0.12060 seconds.